Disclaimer: This post contains affiliate links. Visit my disclaimer page for more information. My favorite time of the season- FabFitFun time! I seriously look forward to the arrival of this box every 3 months or so. It always makes my day and is filled with the best stuff. I’ve said it before, and I’ll say it again: FabFitFun is such a treat. As a busy mom, I don’t often like to spend too much money on things for myself. 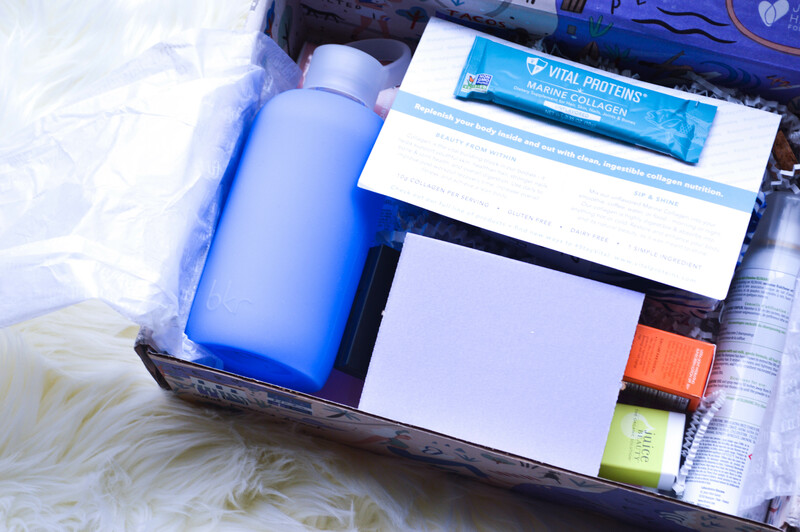 But every few months I get a box full of high quality goodies just for me and I love it! That’s the beauty of subscription boxes. 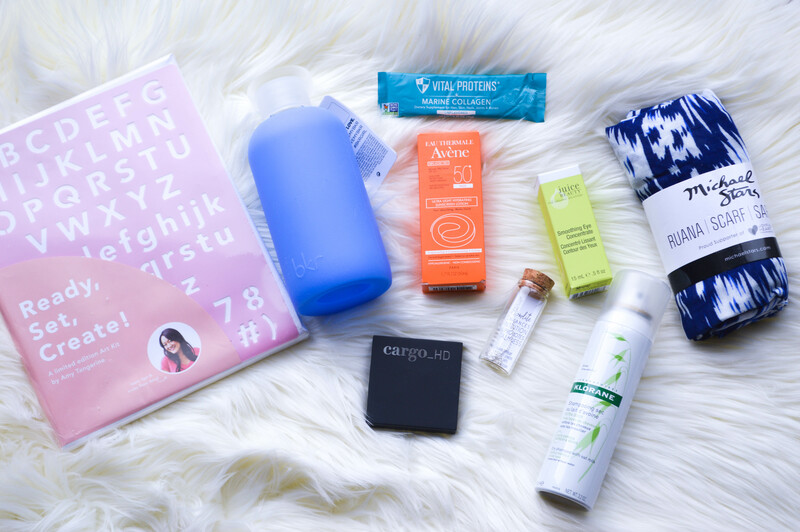 Let’s dive right in to what comes in the Summer Box! I got the Dry Shampoo in my box and I am LOVING it. It smells amazing and is paraben and sulfate free. I’m in love with the Michael Stars Ruana. It’s the perfect addition to any beach bag or summer wardrobe. The bronze highlighter is also a box favorite of mine. It’s silky smooth and looks gorgeous on. 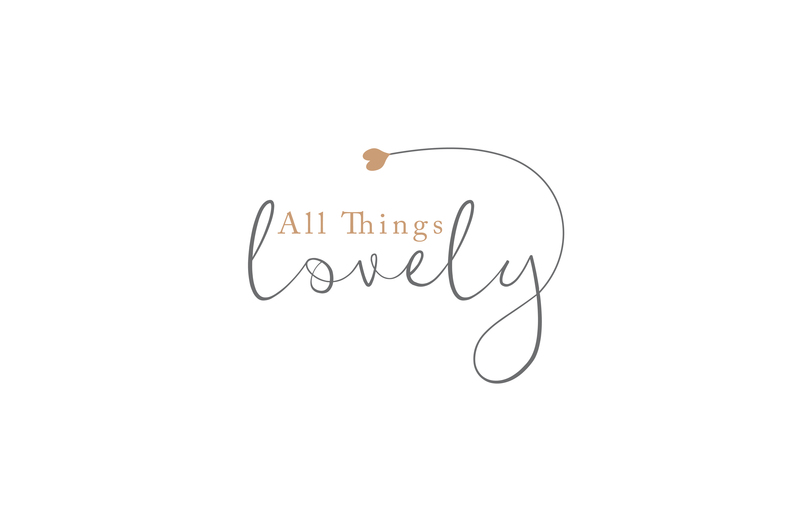 As always, head HERE and use code “ALLTHINGSLOVELY” at checkout for $10 off your box! That makes this $250+ box only $39.99! 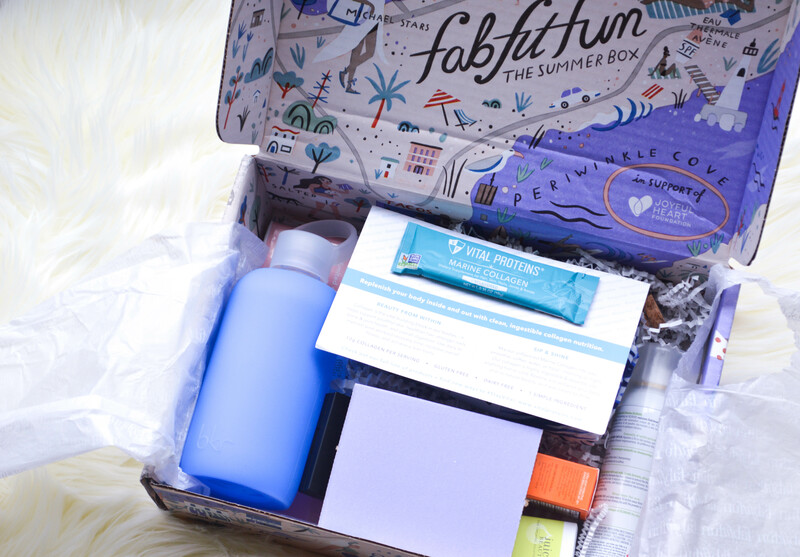 Leave a Comment on The FabFitFun Summer Box!